Google has just released a new updated to its WebM video software providing it with faster performance. 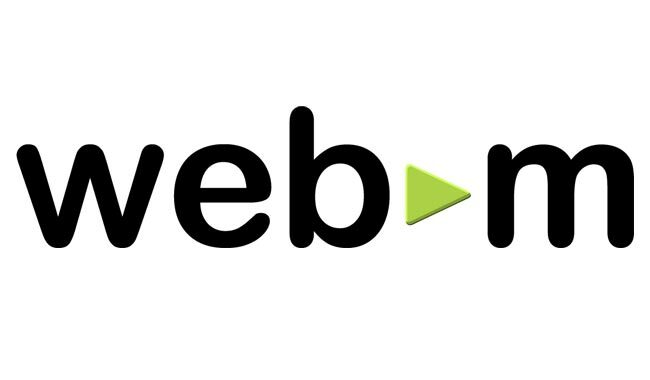 The WebM project sponsored by Google is a multimedia container designed to provide an open high quality compression format for HTML 5 video. The new software,named after a breed of duck : Aylesbury has improved video encoding and faster decoding WebM videos, said John Luther, Google’s WebM product manager. With a 20 percent and 40 percent faster at decoding video, when measured in terms of frames per second. The next version, named Bali after another duck, is due in the first quarter of 2011 and will emphasize faster encoding, Luther said.